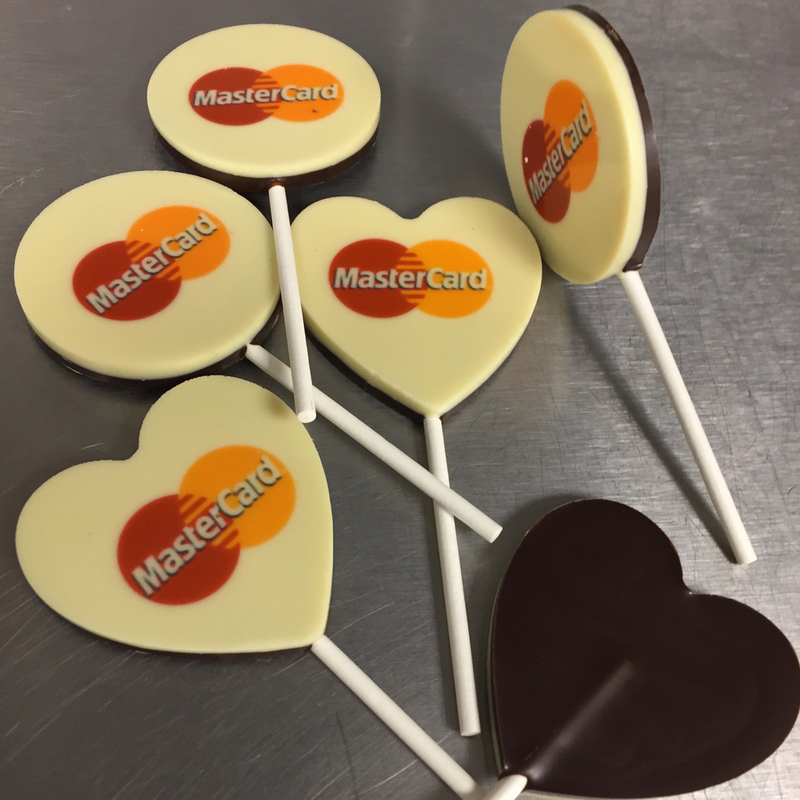 Are you looking to order an amazing, unique gift made of the highest-quality chocolate? 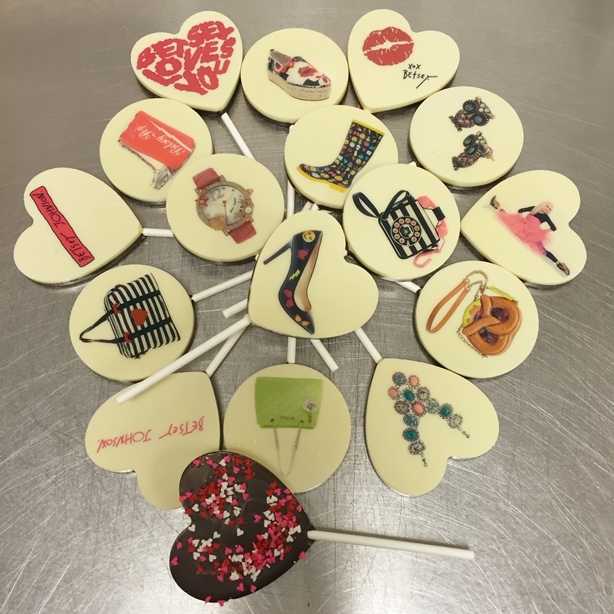 Are you looking to print your own image, message or logo on your custom-made chocolate truffles or lollipops? 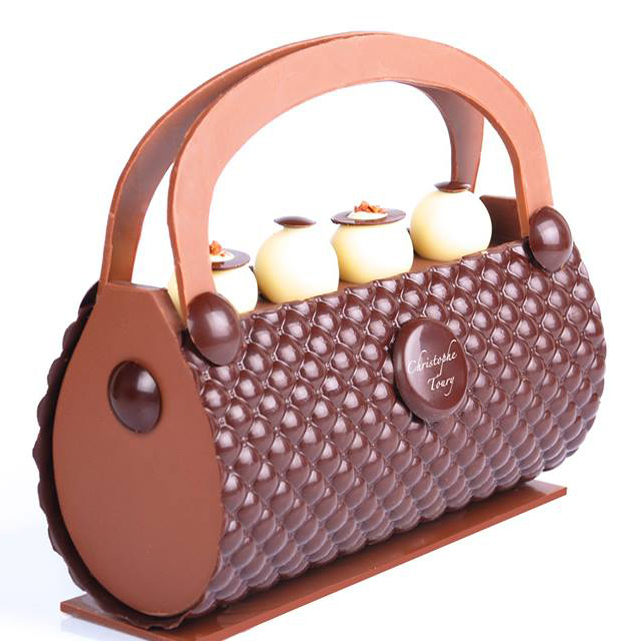 Or even commission one-of-a-kind chocolate sculpture or artistic creation? If so, please fill out the form below. We will contact you shortly to answer any questions and complete the order-taking process for your custom chocolates.